This show was broadcast on August 13, 2015. 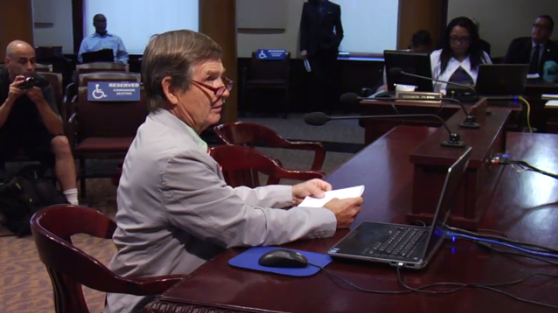 AE911Truth activist Marvin Sannes joins Andy Steele to discuss his recent speech before the Portland, Oregon, City Council regarding the destruction of World Trade Center Building 7. 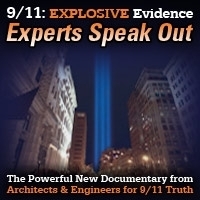 Sannes and Steele talk about the responsibility of activists in the 9/11 Truth Movement, who know about the evidence of controlled demolition, to do what they can to expose this crime in order to safeguard the liberty of coming generations of Americans. 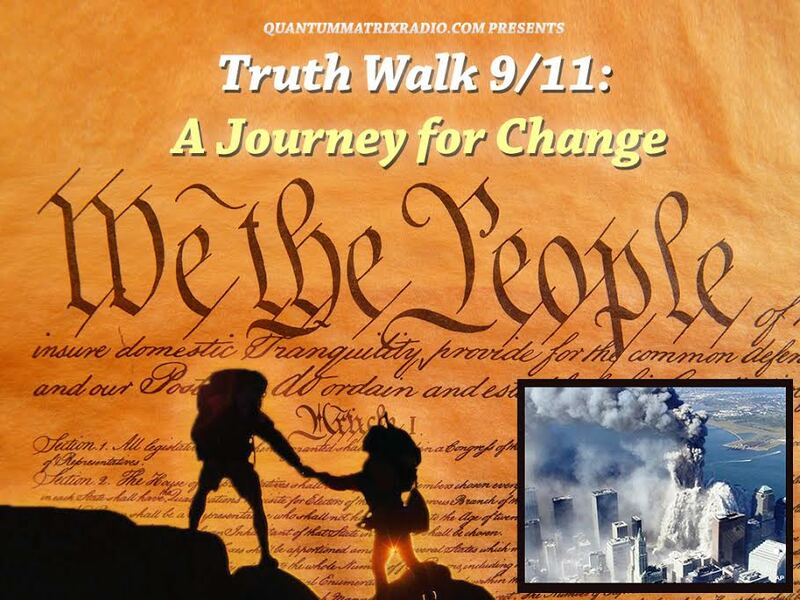 This entry was posted on Thursday, August 13th, 2015 at 9:17 am	and is filed under 9/11, 911 Free Fall, Censorship-Propaganda, False Flag/Fake Terror, Justice, News, Protest. You can follow any responses to this entry through the RSS 2.0 feed.